Hey guys! How’s it going on? I am sure you have seen Sasuke a lot of times in the past few days. He was even trending at #1 on Twitter for a while! This all seems good as Sasuke is getting famous and viral but the price Sasuke paid for all this isn’t worth it. I am sure all of you must be laughing looking at the memes but what about Sasuke!? 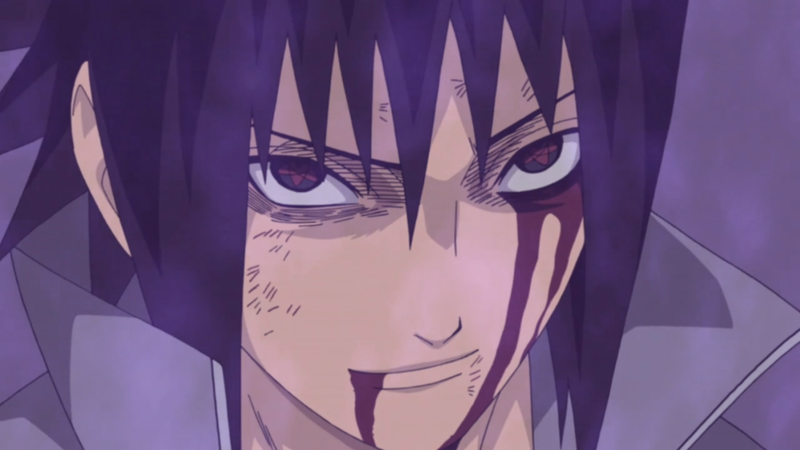 WokenNews has urgently reported the fact that Sasuke Uchiha is in a very critical condition! 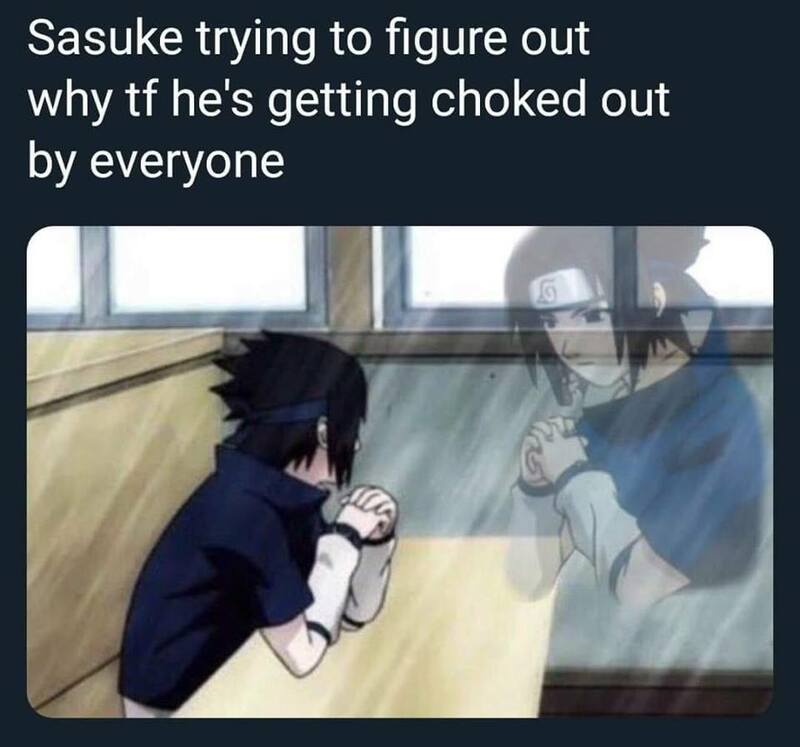 What else can we expect when Sasuke is being choked out by everyone on the internet? 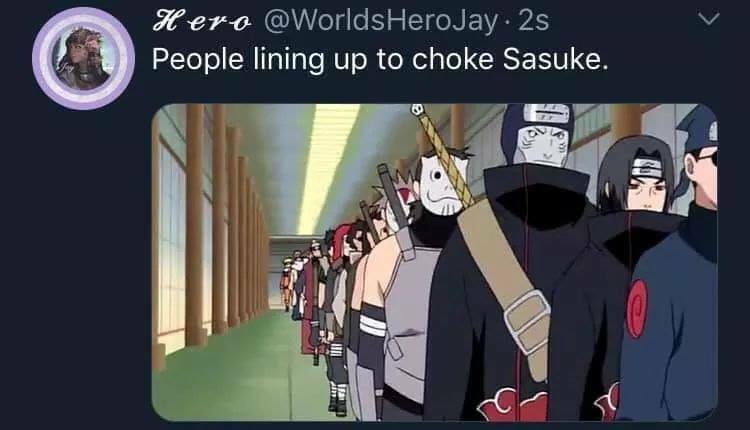 I don’t know who started this but because of some meme, everyone started choking Sasuke. It’s been nearly a week and millions of people have choked Sasuke and pushed him towards a wall. It was funny at first but as this trend became viral, Sasuke became an easy target for everyone to show their dominance. Sasuke has suffered a lot due to this! 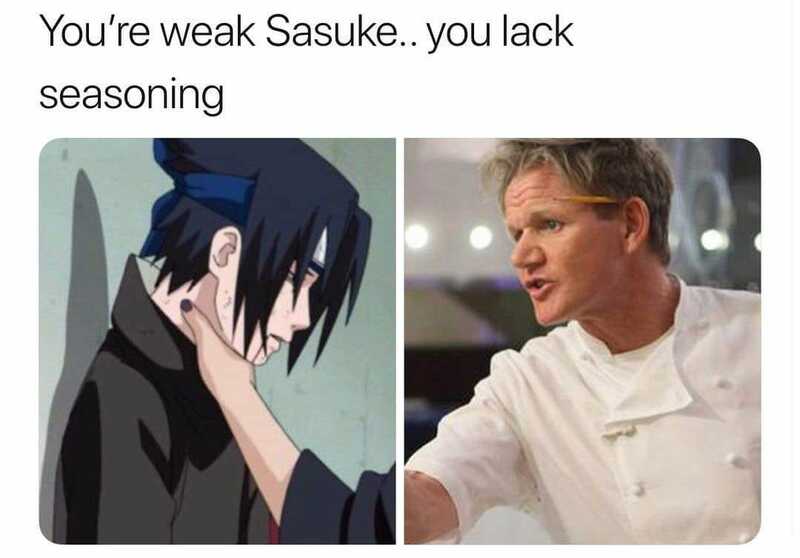 I think the last time Sasuke was seen was when he was getting grilled by Chef Gordon Ramsay as Sasuke clearly lacked ‘seasoning’. You can see how Sasuke was again choked and he had to suffer again. I think this is the moment where Sasuke’s body couldn’t take it. He was admitted to a hospital where according to WokenNews, he is said to have cracked his C3, C4 & C5 vertebrae. The condition is really critical! It’s not a joke! While everyone lost all hope that Sasuke won’t ever recover, the doctors came out of the emergency room and told us that while the condition is still critical, Sasuke can still make a full recovery with proper medication and rest. So, he’s finally stable and just needs lots of rest to heal his wounds. I am happy that Sasuke can make a recovery but I want all of you to think about how a meme can destroy someone’s life. Just think about it! Well, that’s it. Sasuke was severely injured and many people are sympathizing and regretting their actions but there are still people waiting in line to choke him once again!? How cruel can you people be? Itachi, is that you!? How could you be standing in line when your brother is trying to make a recovery? I can even see Naruto at the back… What has Sasuke done to any of you!? I can’t believe it. What about you guys? Next story You Can Now Pre-Order Dragon Ball Super: Broly DVD & Blu-ray! Order it Right Here! Previous story This Artwork Shows How Gohan Could Have Actually Looked Like In The Buu Arc!